Inspired by the schist villages, Lohas Slate roof tile seeks to reflect an ancient roof covering concept, by reproducing the texture of slate in clay tiles. 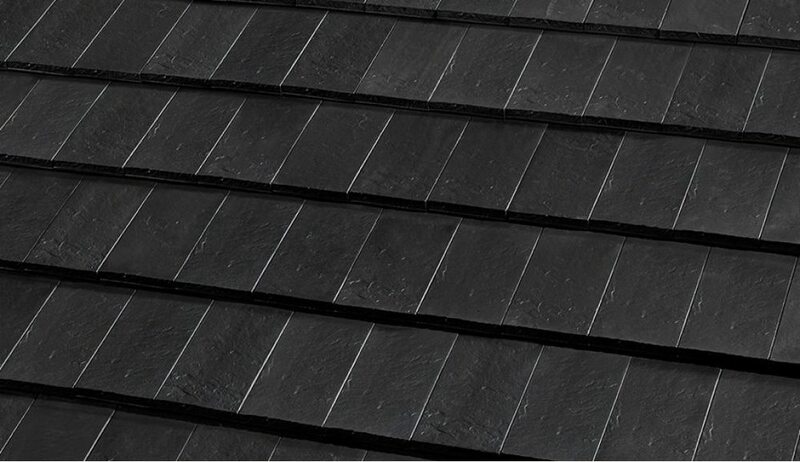 Developed exclusively for roof coverings, Lohas Slate roof tiles keep the quality and all functional properties of Plasma terracotta roof tiles. To ensure an irregular pattern, two different textures have been designed, pressed and packed together so the roof schist appearance looks natural.